← What Happens to Someone Who Has Had a Left Brain Stroke? Stroke Awareness Month has come and gone. But the need for awareness and recovery continues. If you haven’t had a chance to see our “Faces of Stroke” Campaign, please take the time to do so. The campaign features 8 stroke survivors of different backgrounds, ages, and races to illustrate that a stroke does not discriminate. Our month long campaign ended with a great event to honor our survivors. It was an evening of fun, friendship, inspiration and song. 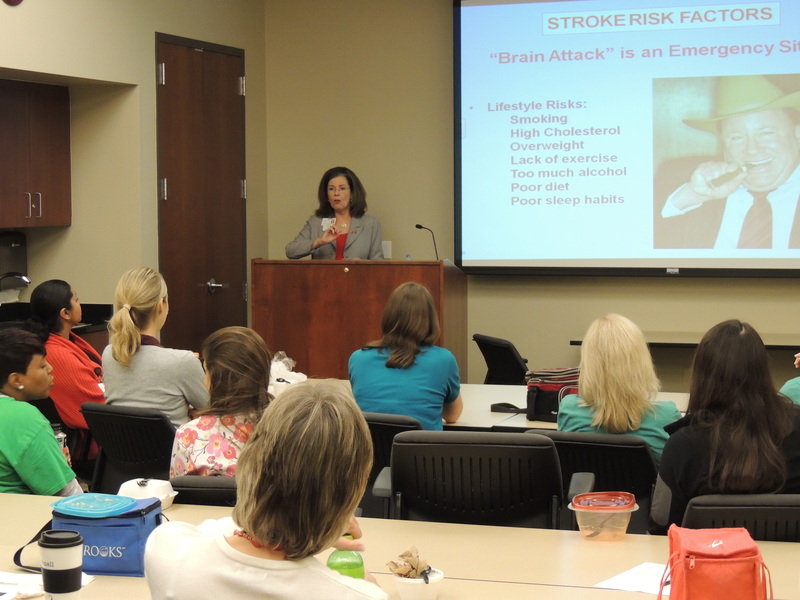 Stroke experts held a series of lunch and learn presentations throughout the month. Presentations included: “My Life: Stroke Prevention” presented by Shirley Koehler, Ph.D.,ABPP, “Tell Me About Stroke” presented by Nathan Matthews, PTA and “Power Foods for the Brain” presented by Kerrin Going, MS, RD LDN. On Wednesday May 29th, members of the Stroke Wellness and Brain Injury Wellness Programs gathered to celebrate the anniversary of both programs, along with Brooks’ partner organization, the First Coast YMCA. Dr. Richard Bultman, Stroke Wellness Program participant and a family physician in Orange Park, spoke to the crowd. 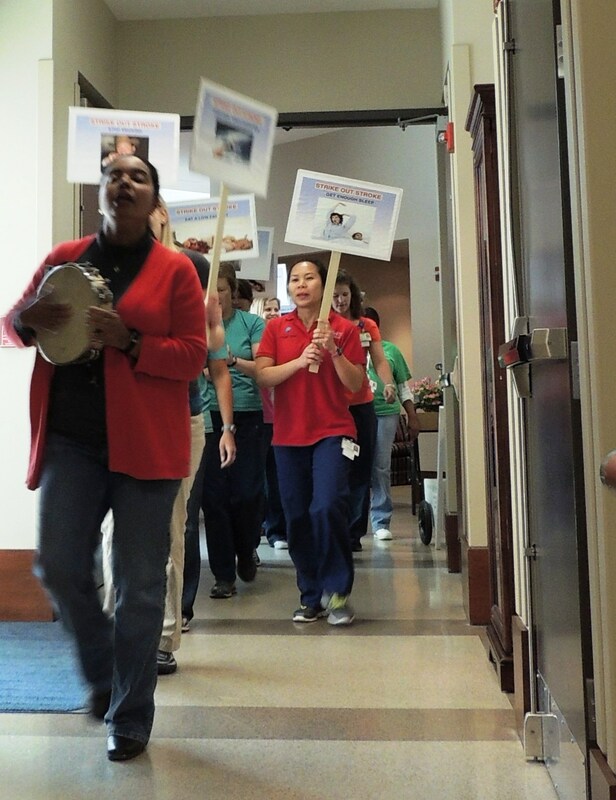 Thank you to everyone who participated in Stroke Awareness Month! This entry was posted in Life After a Stroke and tagged affects of stroke, faces of stroke, healthy living, innovative stroke treatment, stroke prevention, stroke recovery, stroke rehabilitation, stroke testimonials, stroke therapy. Bookmark the permalink.